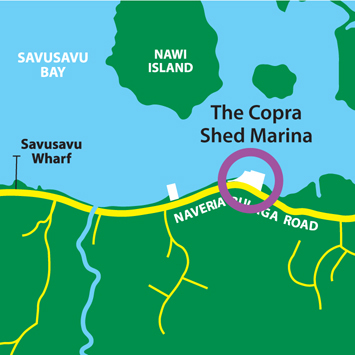 The old Copra Shed Marina that was built in the 19th century, is a major landmark in Savusavu. 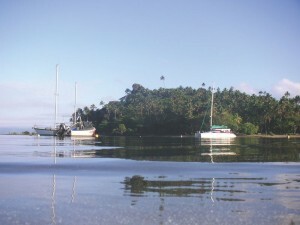 Renovated in recent years it now houses the Savusavu Yacht Club. Historical photographs depicting the ‘Sheds past adorn the walls of the building. The Copra Shed Marina has 8 stern-to-wharf berths for vessels up to 20 metres. Water and electricity are available at these berths. Seventeen moorings are available for vessels of varying sizes. 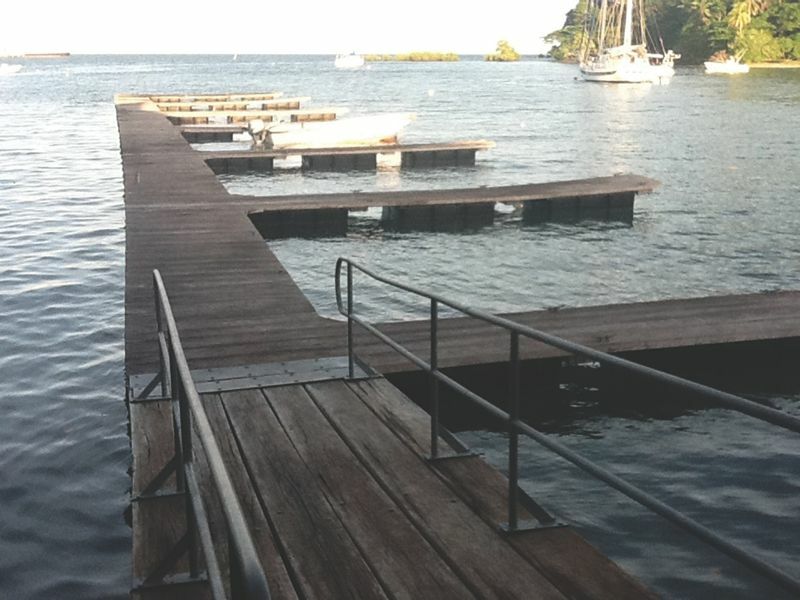 The Copra Shed Marina also has a new floating dock berth facility for twelve vessels of up to 20 metres. The Nakama Creek is well sheltered from strong weather. The Captains Café – specializing in some seriously good pizza but also catering for other international tastes. The Captains Table is located on at the front of the marina and offers a wonderful wine and dine experience. The Copra Shed is also home to the Savusavu Yacht Club Bar that provides delicious cold draft beer and a fine selection of wines and spirits. Overseas visitors can become temporary members of the club upon payment of a small fee. The Art Gallery offers creative works of local artists, souvenirs and some beautiful jewellery if you need to pick up a nice gift for someone special. The Copra Shed Marina will arrange for Border Control agents to board and clear your yacht. Repair and maintenance services such as sail repair, refrigeration and electrical works can be arranged upon request. Jerry cans can be filled with water at the dinghy pontoon while water in large quantities is available at a designated dock for FJ$5 a fill. Fuel (both diesel and pre-mix) is available by arrangement with the Yacht Shop, located in the Marina. 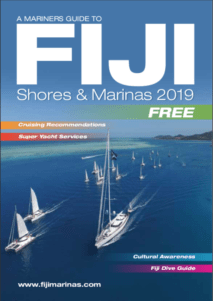 Any mail you have sent to the Copra Shed mailbox can be collected from the marina office. Wi-Fi Internet is also available. The Copra Shed Marina has three lovely rooms that are available to rent on a nightly or weekly basis. Whoa, whoa, get out the way with that good inmfroation.